Passengers at MIA are advised to ignore offers of transportation from solicitors inside the terminal. 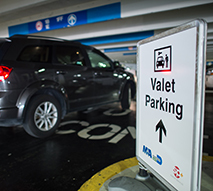 Solicitation of ground transportation is an illegal activity and many illegal solicitors are unlicensed and uninsured. 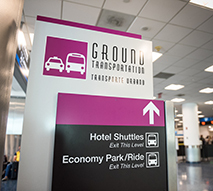 To obtain safe and legitimate ground transportation, please be sure to go to the designated Taxi and Shuttle stands that are located at the lower-level curb, outside of the baggage claim area, where uniformed Miami-Dade Aviation Department staff members will be happy to assist you. Please ignore any non-uniformed persons offering to assist with transportation or baggage. 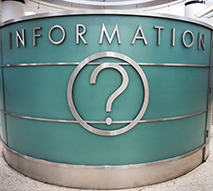 Always seek out uniformed airport employees with MIA ID badges for assistance. 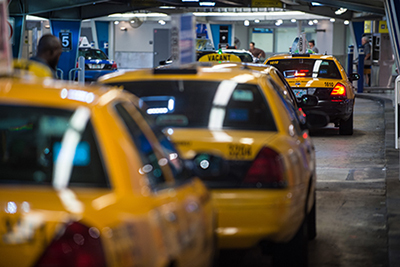 Taxicabs are located on the arrival (ground) level of the airport, outside of the baggage claim areas. Wheelchair accessible taxis are also available upon request. 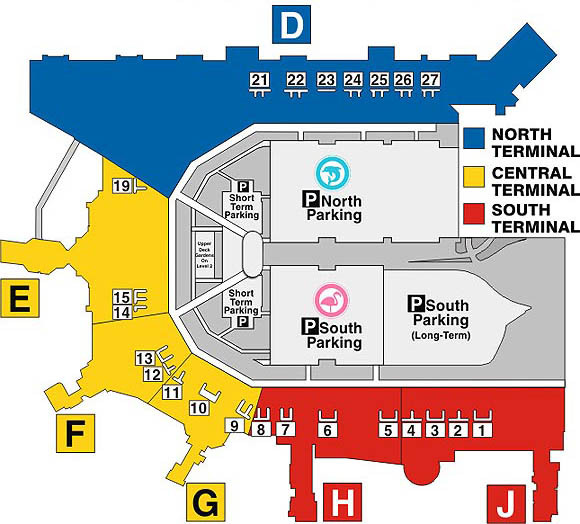 Pick-up and drop-off areas are located on the upper (departure) level of the airport. Fares shown on the map are for the 1st passenger only; each additional passenger in the same party pays a discounted rate in certain areas. 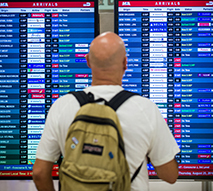 Advance reservations are required for service to and from MIA. Reserve an airport shuttle or black car online, email or call 305-871-1000 for more information.